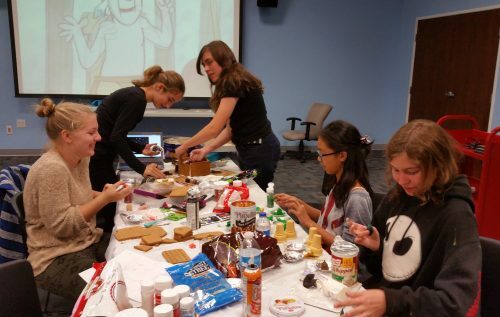 Do you have what it takes to win the 5th Annual Friends of the Library Gingerbread Contest? Gather together with your friends or family to showcase your creativity and a chance at bragging rights for a year! Need some tips? Borrow one of these great resources from your local Santa Clarita Public Library. Art, Contest, Crafts, Holiday Program. Bookmark.